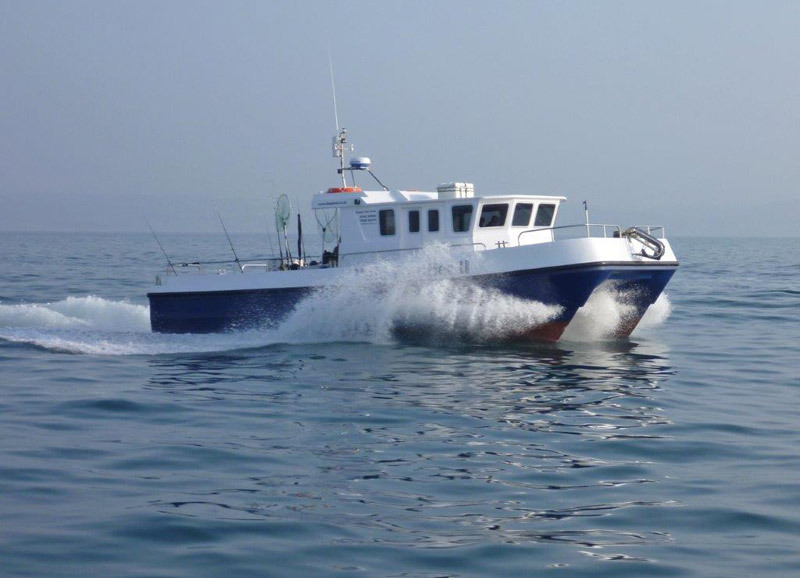 Join us on our 8 hour deep sea fishing trip from Ilfracombe harbour. 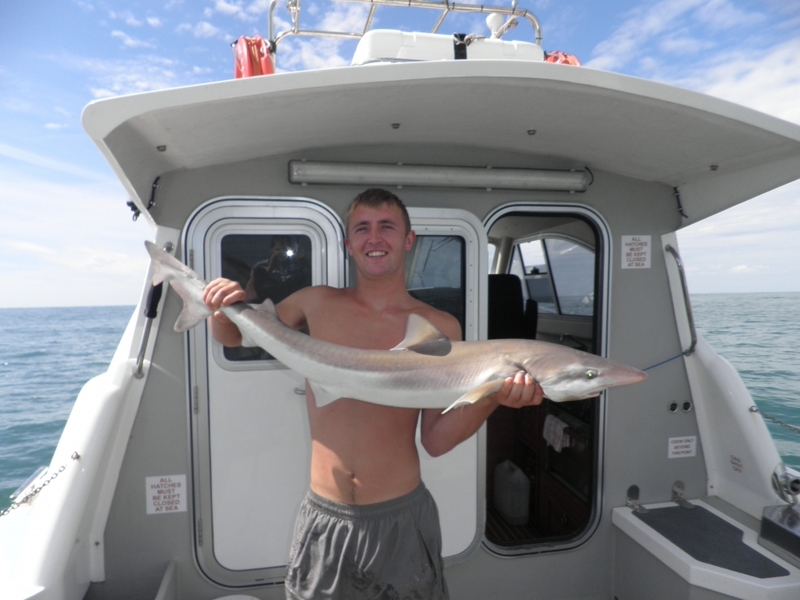 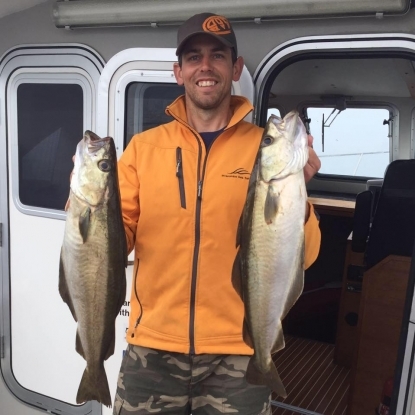 We fish the North Devon coastlines many wrecks and reefs for species such as cod, conger, ray, bull huss, spurdogs, smooth hounds, bass, pollock, bream and trigger fish and have landed many specimen fish over the years. 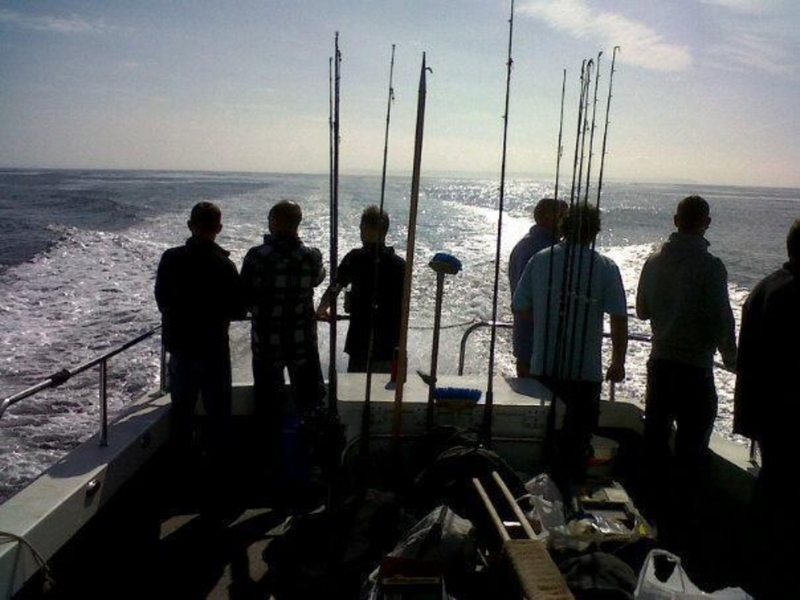 Rods, bait, tackle and tuition can all be provided.